Should I Talk About My Divorce on Social Media? As a New Jersey Divorce Attorney, I often get questions from clients regarding the use of social media during a divorce. Social media and divorce can be a very tricky subject. Social media is not the place to litigate your case. It’s not the place to air out your frustration with the process, your frustration perhaps with your spouse’s attorney, or even the judge for that matter. I caution my clients if you have social media, keep what you have. No one is saying delete it or take down your page, but certainly don’t post things pertaining to the litigation. Typically, I get the response, “This is America and I have a 1st Amendment right to say what I want to say.” Maybe, but if you’re involved in a high profile case let’s say, a judge might say, “Hey I don’t want anything regarding the litigation posted on social media.” These are all important considerations, but also if there are children involved in the case. Young children now have access to so much on the Internet whether it’s on their iPad or their cell phones. Do you want your children to read about your divorce on social media or their friend’s parents? Be careful what you post is what I say. 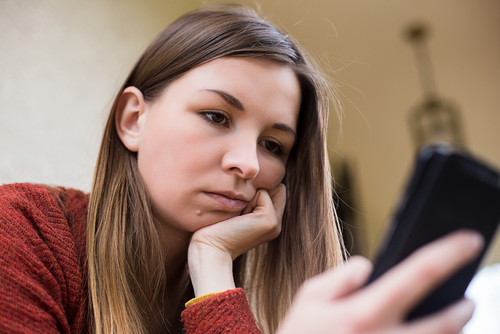 Do you have any questions about the use of social media during divorce? Contact our New Jersey Divorce Attorney for guidance. Let our experience work for you.